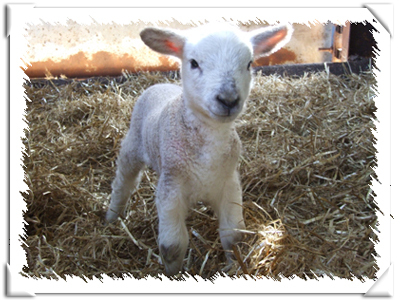 Hi my name Lambie and I am been adopted by you to be loved. I hope you enjoy your anniversary on the 6th March. I am the cutest little lamb around. I love you. Click the photo of Lambie to email your friends.